Can Laser Therapy Be Used Over Metal or Metal Implants? 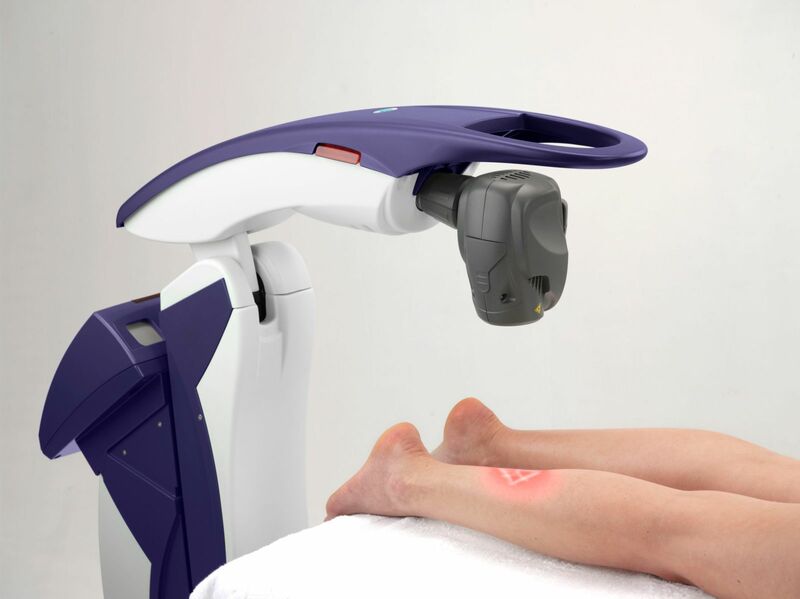 Laser therapy is a light treatment. No heating is involved with the surgical or metal implants. This makes it a great treatment option after surgery! It can be used safely without side effects and is extremely helpful in post operative healing.